TRACE will broadcast its first edition of TRACE Live ‘Wyclef & Friends’ plus behind the scenes content exclusively on TRACE Prime at 8PM EST, 7PM CST, 5PM PST Sunday 24th September 2017 via Afro-Urban SVOD platform TracePlay. TRACE exclusively brings this historic concert to worldwide audiences via the new Afro-Urban SVOD platform-TracePlay.Audiences will discover exclusive duets of the composer’s biggest hits such as ‘Killing Me Softly’, ‘911’, ‘Maria-Maria’, ‘Fu-Gee-La’, ‘Ready or Not’, ‘Hips Don’t Lie’, as well as tracks from his new album ‘Hendricks’, ‘Warriors’ and exclusive live versions of songs like “No woman, No cry” and Kassav hit “Zouk la se sel medicament nou ni” or “Ne me quittes pas”. 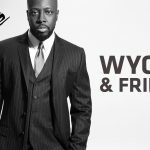 Wyclef Jean’s new album ‘Carnival III’: The Fall and Rise of a Refugee,released through Sony/Legacy Recordings inaugurates the 20th anniversary of the release of his first Album ‘The Carnival’ in 1997. 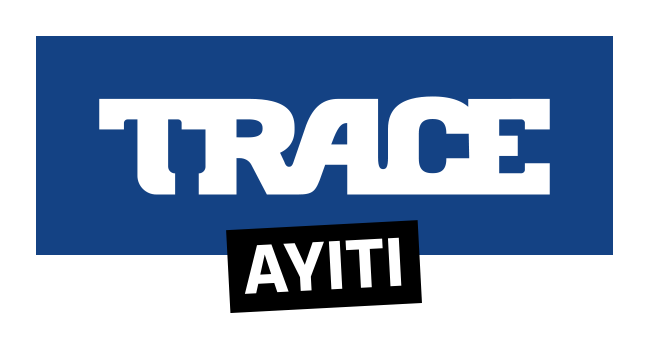 Wyclef Jean wanted to celebrate this symbolical release with TRACE. 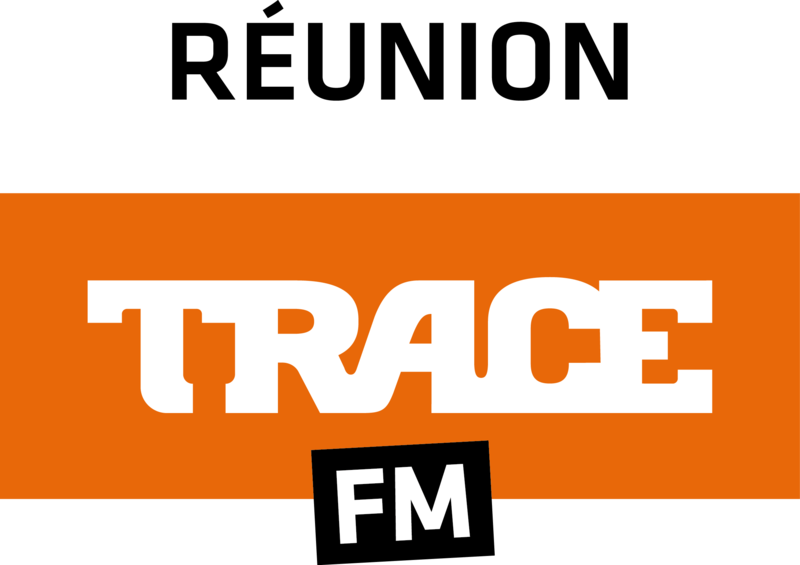 The ‘TRACE Live Wyclef & Friends’ and the ‘Behind the Scenes’ will be broadcast at 8PM EST, 7PM CST, 5PM PST on 24th September 2017 on TRACE Prime available on TracePlay, the SVOD platform of TRACE. Viewers can download the SVOD platform by visiting www.TracePlay.tv or on IOS or Android. 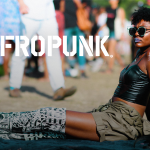 Take an exclusive look into the event here !